DuPage-Kane Wildlife Removal serves DuPage County, most of Kane County and parts of West Suburban Cook County. This includes: Wheaton, Winfield, Warrenville, West Chicago, Naperville, Wayne, Glen Ellyn, Carol Stream, Batavia, Geneva, St. Charles, Aurora, Lisle, Westmont, Clarendon Hills, Downers Grove, Darien, Hinsdale, Oak Brook, Elmhurst, Lombard, Villa Park, Bartlett, Itasca, Bloomingdale, Elgin. In DuPage and Kane counties we have three kinds of squirrels — Fox Squirrels, Gray Squirrels and Flying Squirrels. 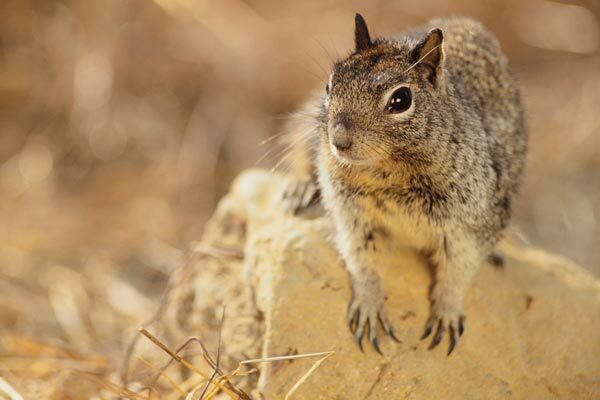 The most common is the Gray Squirrel. 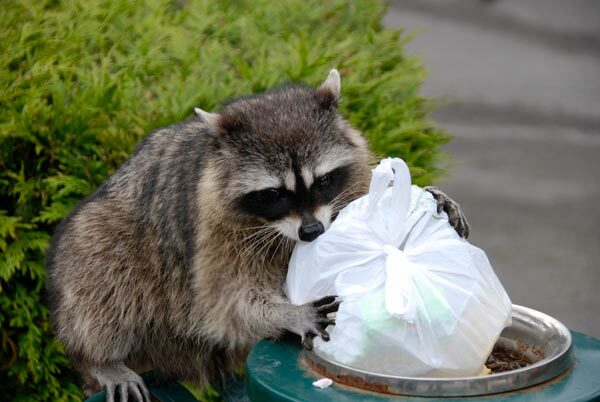 Raccoons are found throughout every part of DuPage and Kane counties and are found at nuisance levels. Skunks are quite common in the suburban DuPage county area. 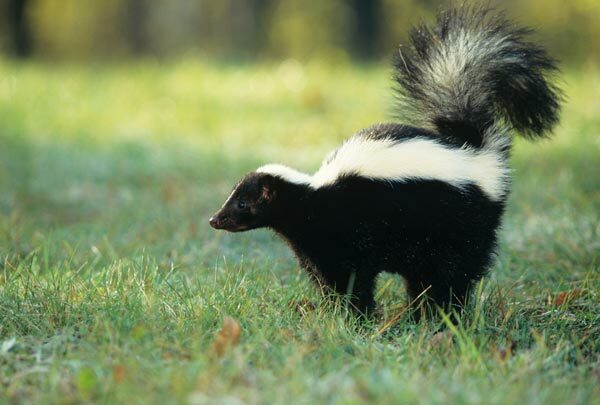 Most complaints about skunks are due to their smell that seeps the homes.